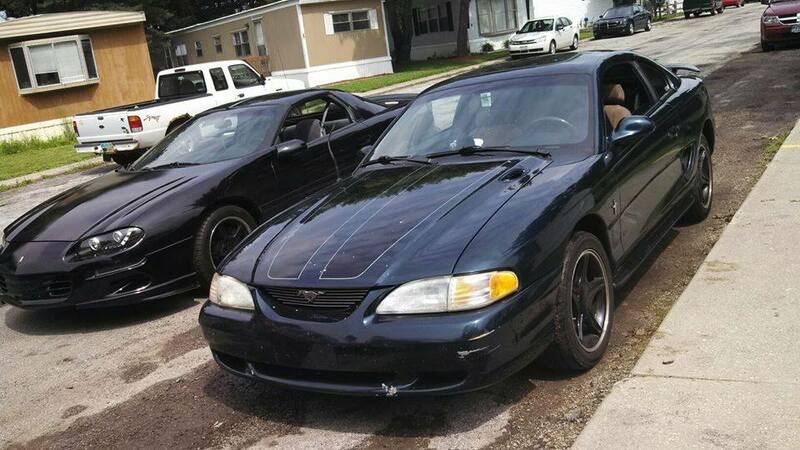 4th generation 1995 Ford Mustang V6 automatic For Sale. 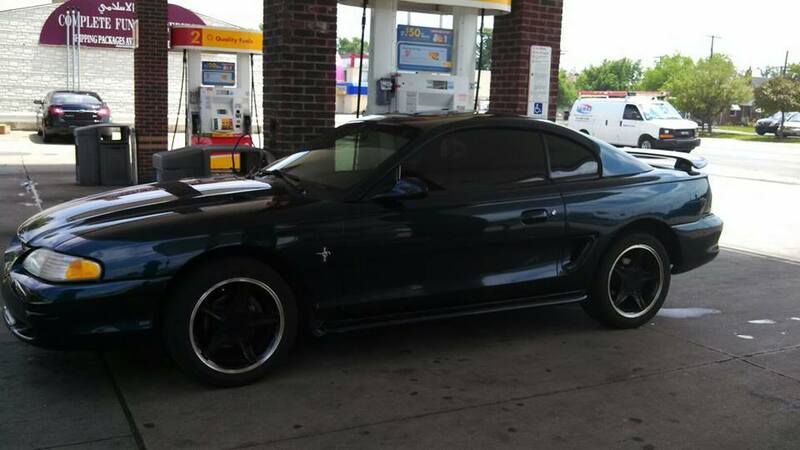 1995 Mustang. V6 automatic. 175K miles. Needs some mechanical work, runs fine but needs exhaust fixed and new tires. Asking $REMOVED obo any questions feel free to contact me.